EDINBURG — Races are beginning to take shape in Hidalgo County as the deadline to file for candidacy in the March primary looms. Most incumbents — the majority Democrats — are running unopposed, with the exception of a handful of races. When it comes to the local slots for the Texas House of Representatives, only District 41 State Rep. Bobby Guerra is facing an opponent — at least as of Thursday. Hopefuls have until Monday to file for candidacy. Michael L. Pinkard Jr., a teacher and coach, is hoping to unseat Guerra for District 41. In state district court, the race for the 275th judgeship appears to be the only one with more than a single candidate vying for the post. It’s unclear if incumbent Juan Partida will seek re-election as he had not filed with either party as of Thursday evening. Two women, however, have already filed for Partida’s seat: Marla Cuellar and Patricia “Patty” O’Caña-Olivarez. With regard to the county judge post, Eloy Pulido, who previously announced his intent to run, had yet to file as of Thursday as well. The only candidates who have filed thus far are Democratic hopeful Richard Cortez and GOP contender Jane Cross. The same can be said of the race for county treasurer. There are at least four hopefuls who have previously expressed their intent to run, but only two have filed with the Democratic Party: Lita Leo and David Salazar Jr.
Hidalgo County Clerk Arturo Guajardo is one of the few incumbents facing an opponent. Police officer Rene Perez will challenge Guajardo in the March primary. In the justice of the peace races, incumbent Homer Jasso Sr. faces the most challengers with at least three others vying for his Precinct 4 Place 2 seat. They include Ross Beltran, Armando M. Guerra and Anita M. Carreon. Marcos Ochoa, justice of the peace for Precinct 3 Place 2, has yet to file for re-election, perhaps propelling two others to vie for his seat: Democrat Juan “JJ” Peña, Jr. and Republican Arminda Garza. Peña and Garza, however, will not face each other in the primary because they’re running on different tickets. 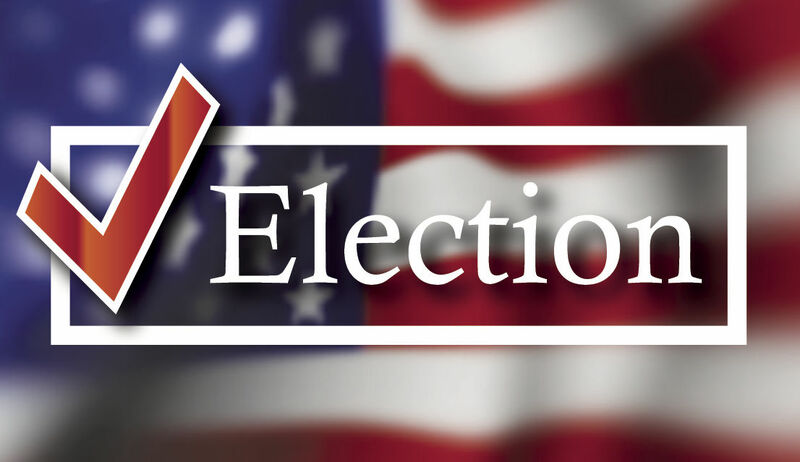 Candidates have also lined up for the Precinct 5 elected positions that were recently re-instated by Hidalgo County commissioners after years of being dormant. Edcouch resident E. “Speedy” Jackson and Elsa resident Jason “JP” Peña are vying to become the justice of the peace for Precinct 5 Place 1; while Danny Malichalar, of Elsa, appears to be running unopposed for constable Precinct 5 Place 1. Probate Judge Homero Garza will not seek re-election, prompting three candidates to file for his seat. Fidencio Guerra Jr. and Jo Anne Garcia will face off in the Democratic primary, while Mark Talbot appears to be unopposed on the Republican ticket. Also, at least two other Republicans are vying to be the next Hidalgo County GOP chairman: Adrienne Peña Garza and Robert Bonds.